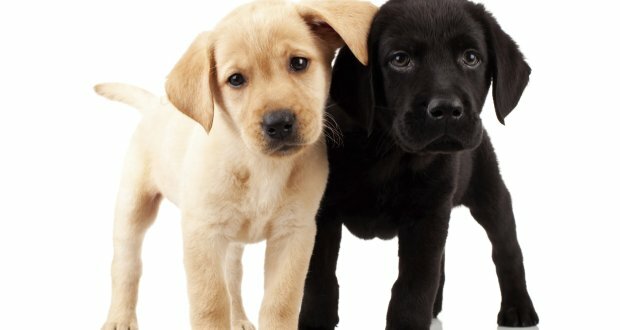 The most popular breed in all of the US for both men and women, the Labrador Retriever is often known as the Lab, and is a great family dog, working dog, companion, and guard dog that will love playing with your kids in the backyard while alerting its masters to any suspicious sight or sound if it threatens the family. Another breed used for guide dogs, Labs are friendly and highly intelligent, which makes them very obedient and trainable. Women love taking this dog along while they roller blade or for a jog in the park, which is imperative in order to prolong this awesome breed’s lifespan while minimizing boredom for both animal and owner.